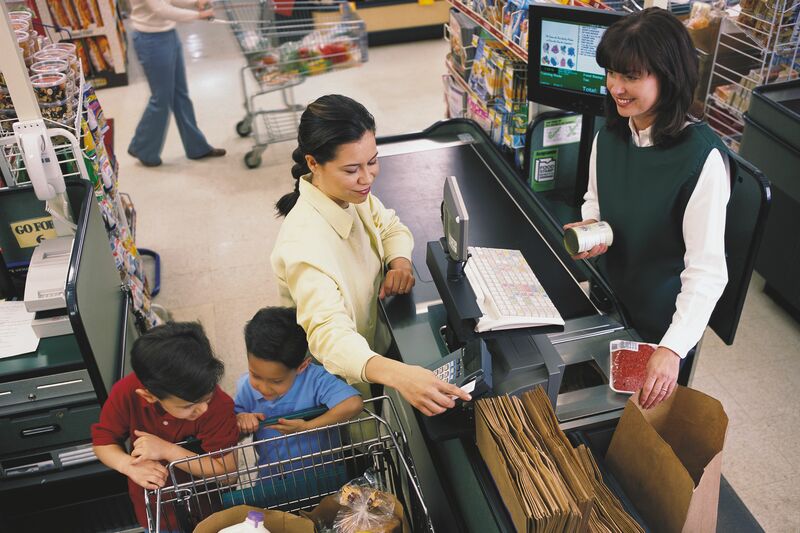 Nearly two-thirds of Portland children qualify for free and reduced-priced school meals. 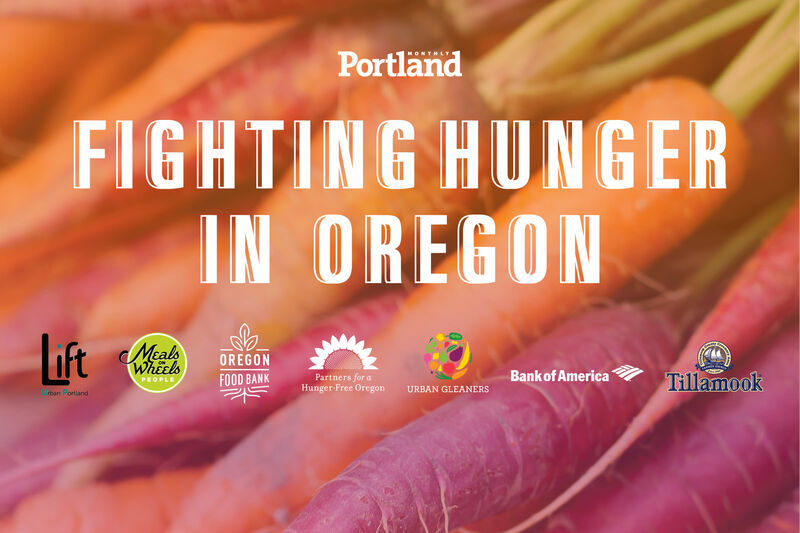 But when school is out during the summer, as many as 50,000 Portland children face food uncertainty. 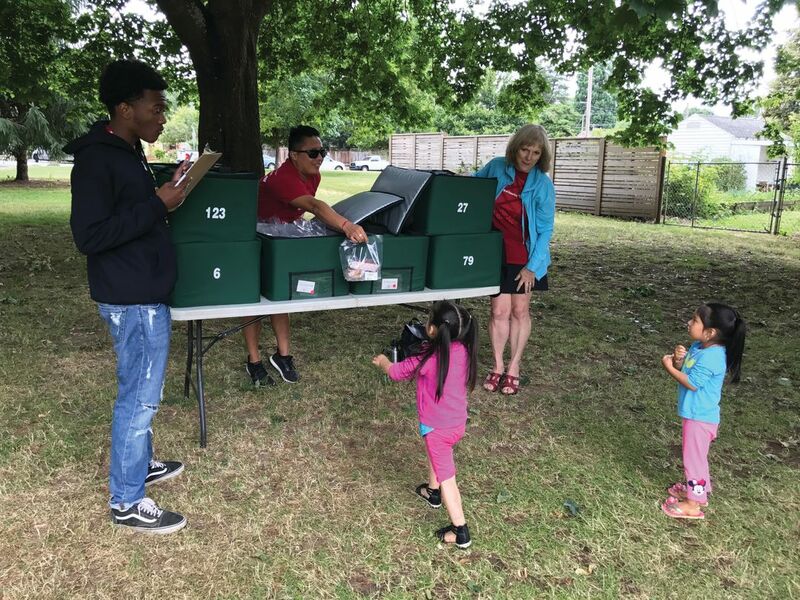 Fortunately, a vital Portland Parks and Recreation Summer Free For All program called Free Lunch + Play helps fill the gap, so kids can spend the summer having fun and not worrying about when and where they’ll find their next meal. 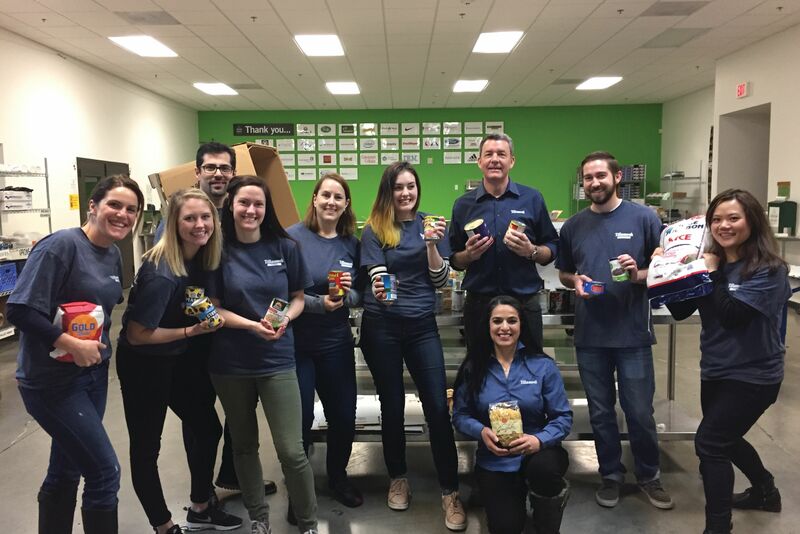 Joe Dang, a Business Banking assistant vice president at Bank of America, knows this experience first-hand—and based on his own childhood experience, he now pays it forward. 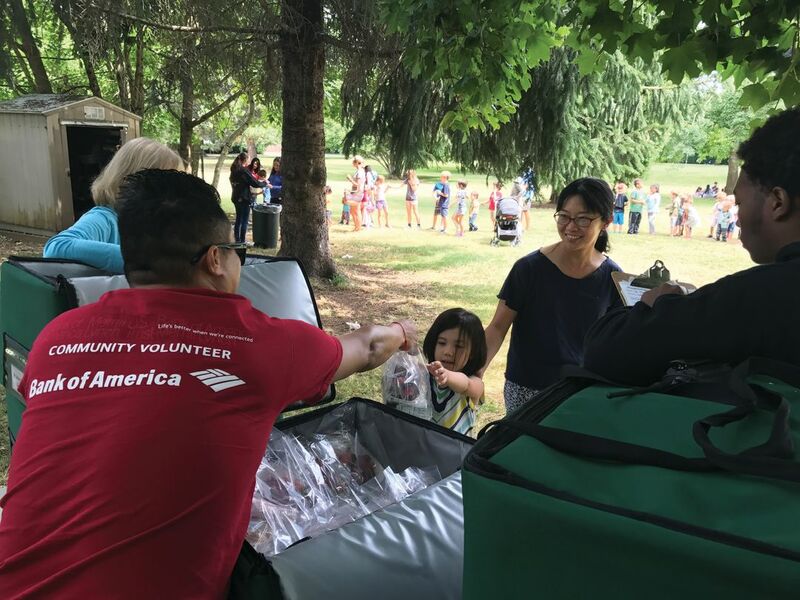 As a volunteer and leader of Bank of America’s Community Volunteer committee, Dang serves as the liaison between BofA and Portland Parks on coordinating volunteer shifts each summer for the Free Lunch + Play program. Helping with this particular program is personal, Dang points out. 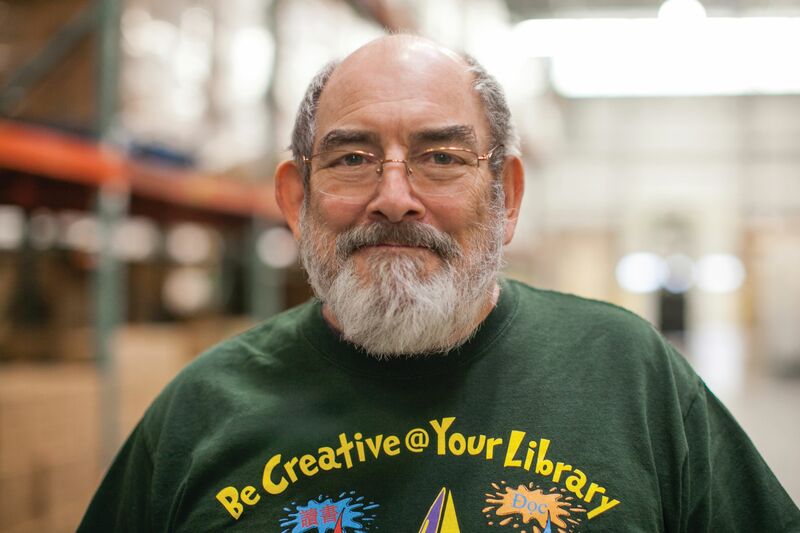 Raised by a single dad in the St. Johns neighborhood of North Portland, he was a beneficiary of the Portland Parks summer programs as a child. “My little brothers and I looked forward to the lunches prior to swimming the afternoon away at the Pier Park pool,” he remembers. 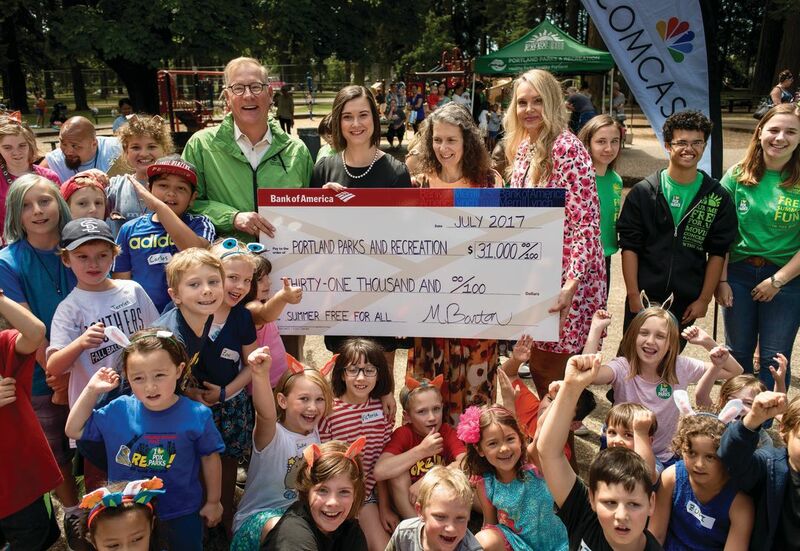 In recent years, Bank of America has donated more than $190,000 to Portland Parks, with much of that support earmarked for the Free Lunch + Play program, which serves over 100,000 free, nutritious lunches each summer. 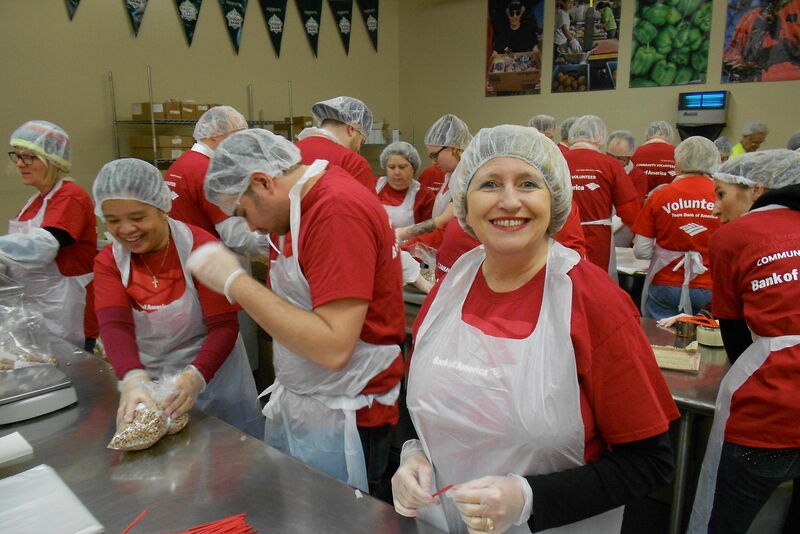 Barton notes that beyond providing financial support, Bank of America employees have donated hundreds of volunteer hours, and aided Portland Parks in its efforts to increase awareness about the program. The success of Free Lunch + Play is a testament to the power of teamwork and community partnership. Financial and in-kind support from a variety of local and corporate sponsors are crucial to the program’s ongoing success. 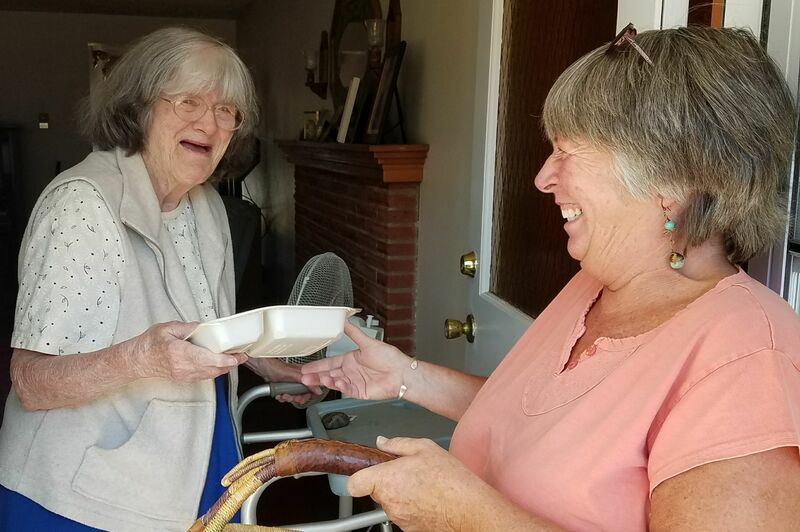 Beyond food, each summer the Portland Parks organizers also offer more than 1,800 free recreational activities including movies, concerts, sport, games and crafts. These programs take place in 70 Portland area neighborhood parks, as well as seven mobile playground sites in park-deficient neighborhoods. These offerings are promoted in nine different languages, to get maximum exposure, accessibility, and engagement among local neighborhoods. That’s a summer memory everyone loves to help create. 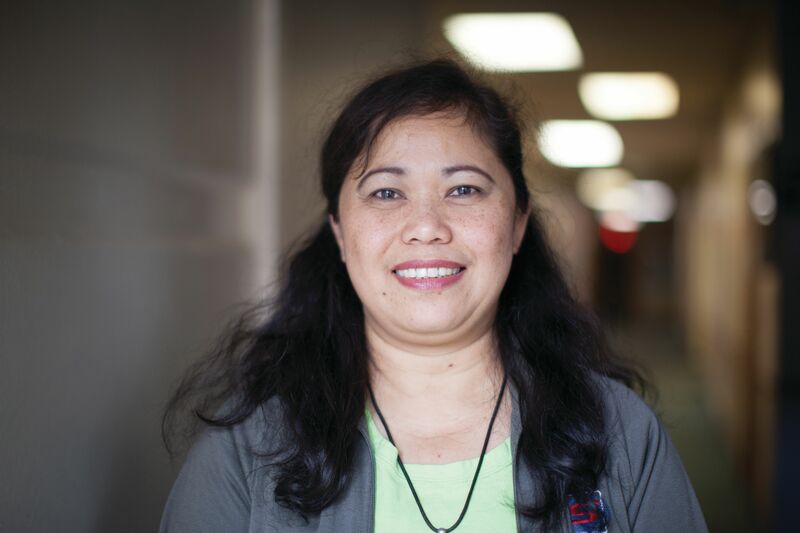 “My favorite aspect is seeing the joy on children’s faces each year. It’s really motivating and fun to be a part of,” says Dang.